Scientists fear seven critically threatened frog species will become extinct within the next decade unless vital research funding is secured. The deadly Chytrid Fungus has wiped out six frog species since it reached Australia in 1978, with another seven in imminent danger. James Cook University senior research fellow Dr Lee Skerratt has been closely following the plight of the seven threatened species as numbers continue to rapidly decline. Dr Skerratt said the future of the critically endangered species could be secured with a relatively modest increase in funding towards research and disease management. “With a research and management program costing about $15 million over five years, we believe we can save these frogs from extinction,” he said. 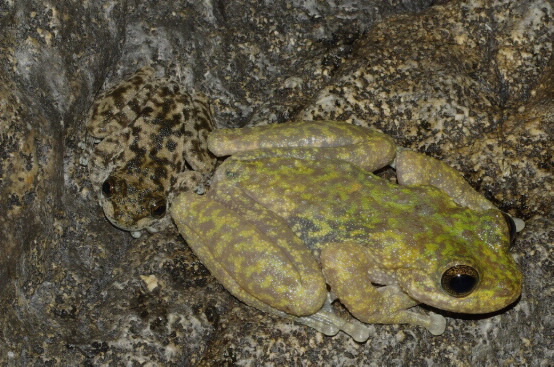 Two of the seven species at risk live in Queensland – the Kroombit Tinker Frog from Kroombit Tops National Park and the Armoured Mist Frog from the Wet Tropics World Heritage Area in North Queensland. The five other species at risk are: the Southern Corroboree Frog of Mt Kosciuszko National Park; the Northern Corroboree Frog of Mt Kosciuszko National Park and adjacent National and State Parks; the Baw Baw Frog of Mt Baw Baw National Park; the Spotted Tree Frog from the Victorian alps; and the Tasmanian Tree Frog from the Tasmanian World Heritage Area. 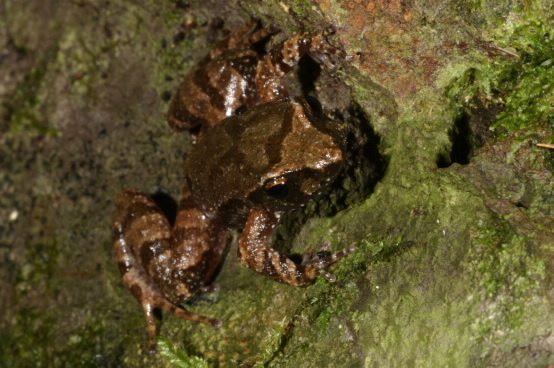 Dr Skerratt said scientists had identified new research required such as enhancing natural selection against the fungus, as offering the best chance for the seven critically endangered frogs to survive. “Like a lot of these sorts of situations, the real problem is trying to obtain long-term funding,” he said. “It has been 16 years since disease was recognised as the cause of frog declines, but these types of problems are not easily solved. Nick Clemann from the Arthur Rylah Institute for Environmental Research in Victoria said time was running out. “There are no second chances when you’re talking about extinction,” he said. Dr Annie Philips from the Tasmanian Department of Primary Industries, Parks, Water and Environment on 0400 954 295.